Hey, Guys! As many of you know that there are many web hosting providers who provide auto-installation tools like "Softaculous"to install WordPress in just a few clicks. But many developers and even I don't prefer to use those auto-installation tools as they also installed some default plugins with WordPress which are not required. Even after deleting those plugins their data will remain in Database which makes our database heavier and to clean our database from these unwanted files we need to do another workout. So the only way to install a neat Word Press on your site is to install it manually. To install WordPress manually on any hosting we use FTP tools and one of the most popular FTP tool is File Zilla. File Zilla is not a tool which just help us to install WordPress but it is used to upload, download or delete files from and to the server. Whenever we connect our website or server with the help of FTP( File Transfering Protocol) Tools such are FileZilla we are basically connecting to the portion of the Server's Hard Drive that houses the files used for our website. 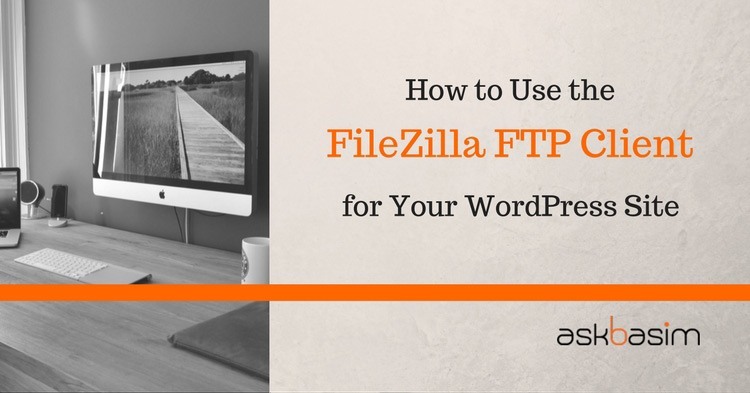 Remember: WordPress can't be installed just by FTP clients or tools like FileZilla. But you also have to create Database and link that database through WordPress Installation files. Another thing to keep in mind before changing any file on hosting is to first create a backup of that file to avoid any problem. Check out the video below as I how to download and install FileZilla to your computer. Below the video is some steps to those presented in the video. Click the Download button to download FileZilla to your computer. Make note of where the file is being downloaded to. Open the install file by double clicking it. Walk through the install steps. You aren’t required to install the extra software (like WinZip) so you an decline those if desired. Click Finish and launch FileZilla. Adding a web site to the FileZilla site manager is just as straightforward as the installation process. Don’t be put off by all of the varying fields when adding a site. While security should be of concern, all that is really required when adding a site is the name or IP Address of the FTP server, the username, and the password. I will be explaining how to add a site in the standard way. You can get all the settings needed from your web host, one way or another (within the Control Panel, in the welcome email, or by contacting support). Look for secure FTP (or SFTP) settings and use those whenever possible. SFTP offers an “upgrade” from the plain text packets that are used with standard FTP, which can potentially be intercepted over a wired or wireless network. Since non-secure FTP is most typical I will provide an example with that in mind in the video below. 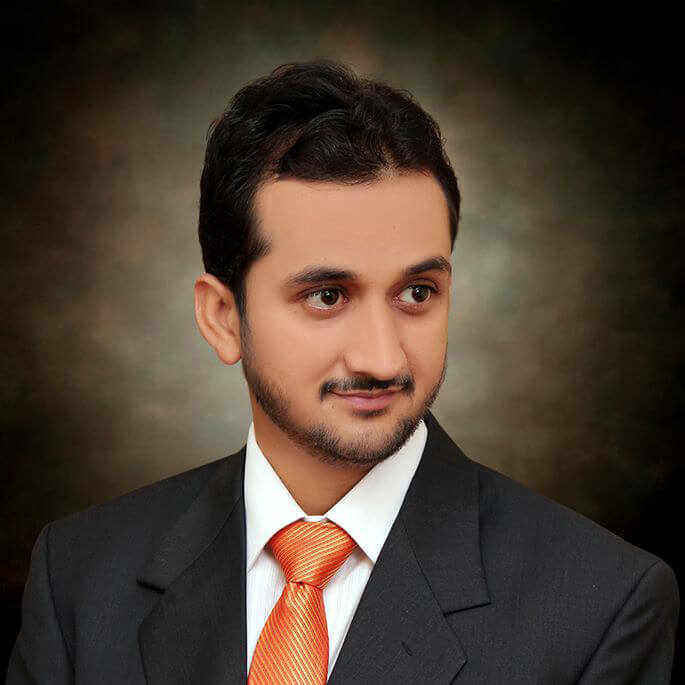 Click File >> Site Manager. Specify the values provided by the web host.